This will be my last column for a while, as I anticipate an extended assignment out of the area soon. I will leave you with a look back at 2016 cannabis trends. The top strains of the year were Gorilla Glue #4, Jack Herer, Bubba Kush, Girl Scout Cookies and Headband. The cleverly named Berry White is a rising star at No. 8. A quick look at the terpene profiles of the above strains shows a strong presence of humulene in five out of the six. Humulene, also found in sage and ginseng, is reported to have anti-bacterial, anti-inflammatory, nonproliferative properties (inhibits cancer cell growth), and is known as an appetite suppressant similar to THCV, a cannabis compound with a number of potential health benefits. In other findings, 2015 vape cartridges represented 6 percent of Eaze sales, which in 2016 rose to 24 percent. The utility, immediacy and comparative stealthiness of vape cartridges is rapidly winning over the most hardened flower smoker. 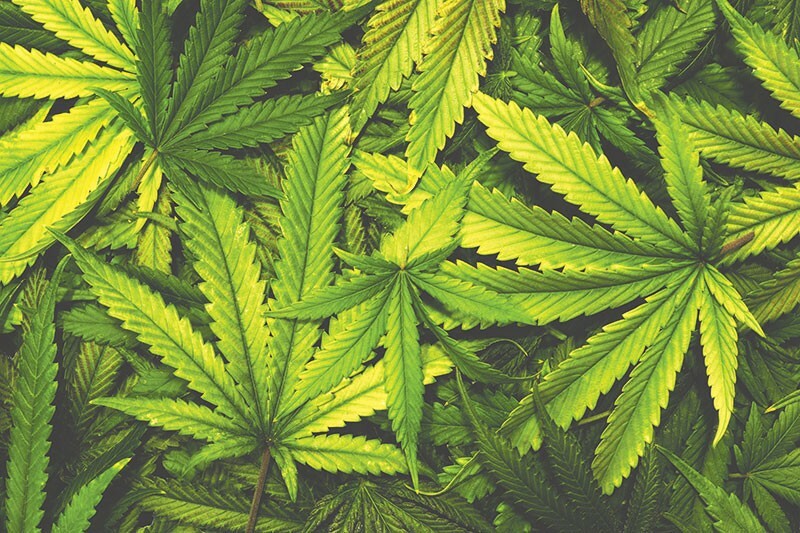 The top cannabis holidays were 4/20, Green Wednesday and Halloween. Green Wednesday is the day before Thanksgiving. Apparently, spending time with the family requires significant pre-medication. Forget the baked yams, go with the Girl Scout Cookies. Want to know why the alcohol industry and Big Pharma are afraid of the cannabis industry? Cannabis is replacing opioids for pain management, according to the Eaze report. Ninety-five percent of survey respondents reported using less opioids for pain management. Ninety-five percent! With respect to alcohol, Eaze reports that 82 percent of its customer base has reduced alcohol consumption, with 11 percent quitting altogether. On a personal level, I find myself less interested in alcohol these days, and, on a related note, find that consuming 20mg of CBD prior to any drinking virtually eliminates hangovers. Awareness of the benefits of CBD continues to grow—there was a 38 percent increase in CBD dominant products from 2015 to 2016, says Eaze. Specifically, patients were using CBD to reduce anxiety and inflammation. Well, let's see: California cannabis consumers are using fewer painkillers, drinking less, reducing anxiety and (perhaps unknowingly) managing appetite. And these aren't alternative facts. Contact Michael Hayes at mhayes339@comcast.net.